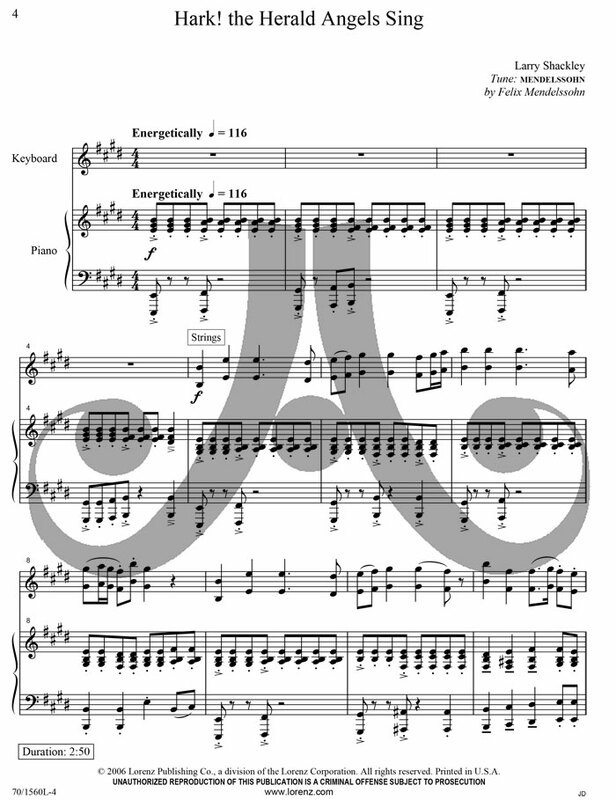 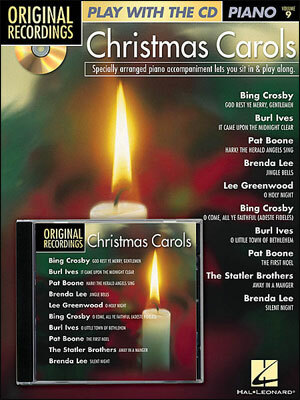 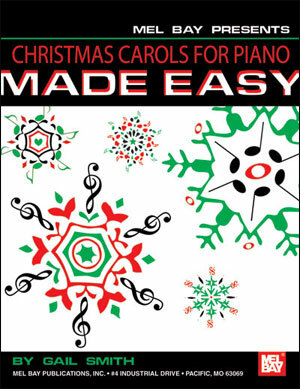 Dynamic Carol Duets for Piano & Digital Keyboard. 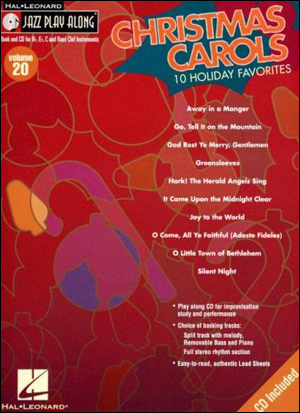 Carols... 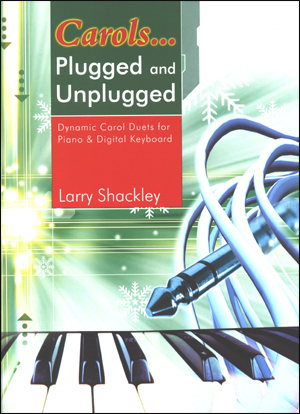 Following both the intrigue with and the success of "Praise…Plugged and Unplugged" (see below), the talented Larry Shackley offers this equally intriguing seasonal collection of duets for piano and digital keyboard. 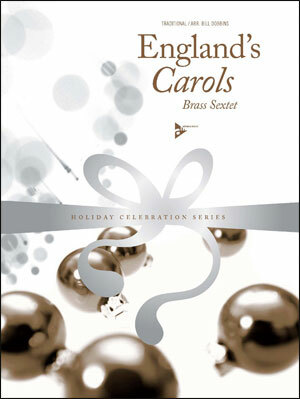 Making use of the full palette of sounds available in most digital instruments, this collection includes carol settings plus one original title. 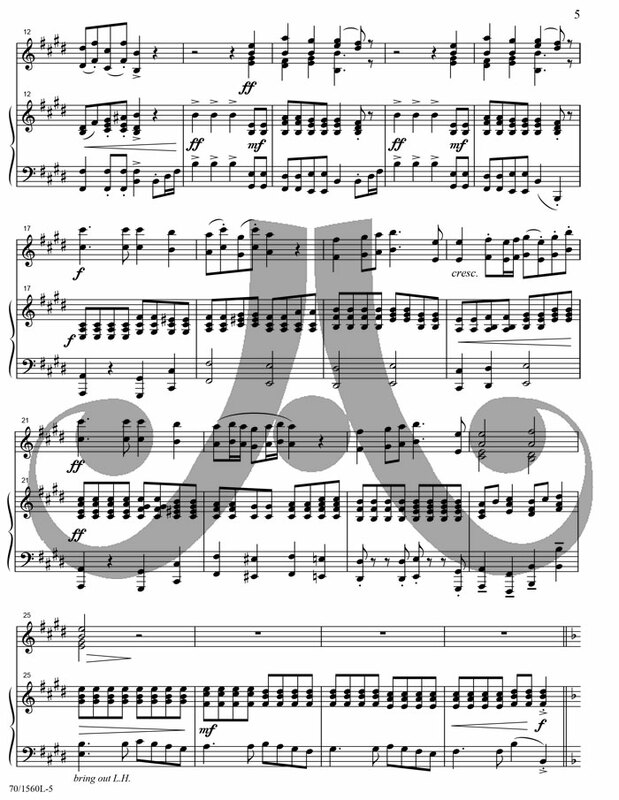 As before, the digital keyboard score is moderately easy while the piano score is slightly more challenging. 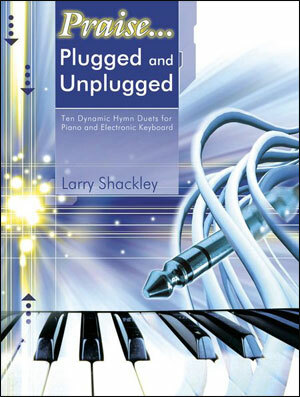 Suitable for worship or concert use, a pull-out section for the digital keyboard is included. 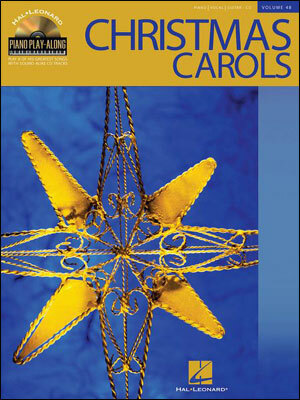 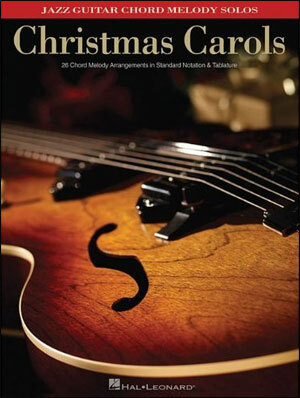 Click here for sample pages of Carols. 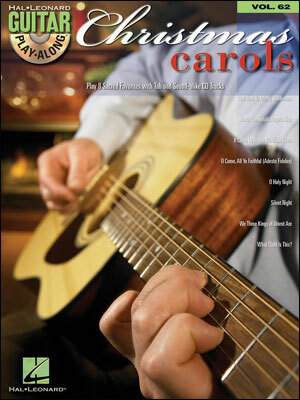 Click here for sample pages of Praise.